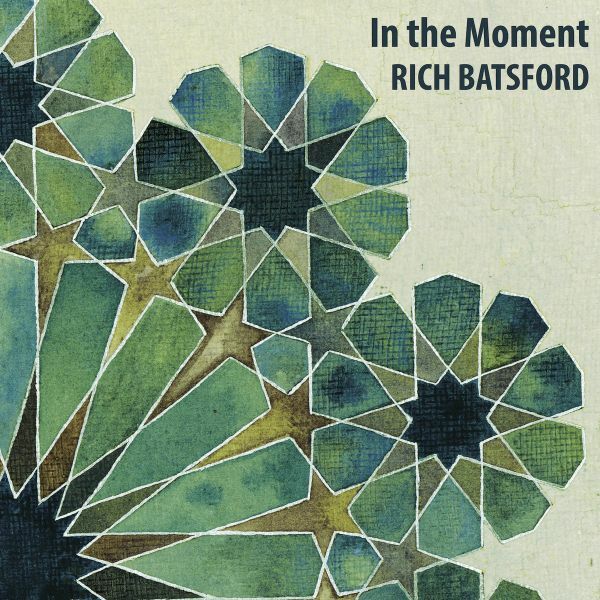 A friend of mine from National Youth Choir of Great Britain days, Rich Batsford, has released a new album called In the Moment, which is really quite beautiful. The album consists of ten improvisational pieces on piano which are gentle, thoughtful and meditative. Exactly what I need on this emotional day of voting. 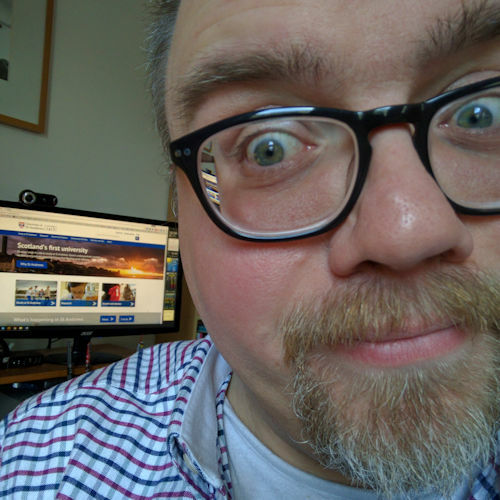 You can listen for free on Bandcamp before committing to paying for it. It’s only AUD $7.00 (approx GBP £3.90).